Invest Openly: I Am Not Demanding. I Am A Perfectionist. I Am Not Demanding. I Am A Perfectionist. "I Am Not Demanding. 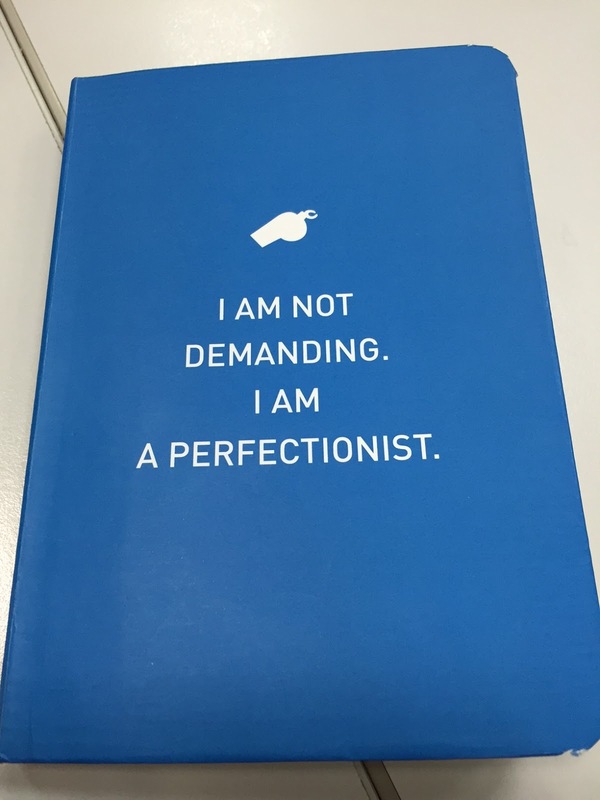 I Am A Perfectionist"
No, this is not my living motto! To me, my living motto is : life is short, just keep smiling and keep going. Many a time, we are too fixated with our own opinion and interpretation of how the situation or world works, hence the conflicts. In life, we will never (and I meant it, NEVER) right all the time. Besides, I would rather always happy than always right. I any case, we tend to win some and lose some in whatever we are doing in life (both monetary and non-monetary term). There is no need to be too happy (or disappointed) with the Ups and Downs in our life. Just keep calm and move on. Market UP? Let's stay cool because we know what's going up will come down. It's just a matter of time. Market DOWN? Let's be calm too because we know rebound is inevitable. It's just a matter of time. I always like your philosophy in taking things lightly and yet taking life seriously! My motto is when things are rosy and up, do not be arrogant. When things are depressed and down, do not be too sad.